My mission is to work with people and see that they perform to the best of their capabilities. Rajab attained the Higher National Diploma from the Kenya Military Institute where he studied management and leadership skills to deliver at high levels of responsibility with maximum effectiveness. A wide range of training has equipped him with skills to lead, coach and mentor staff. He is passionate about training and motivating staff to improve working spirit and customer services. During his time at Travelport in Tanzania and across African markets, he drove significantly higher market share and customer satisfaction levels. Rajab is a people- person who is very customer-centric, building confidence through trustworthiness. 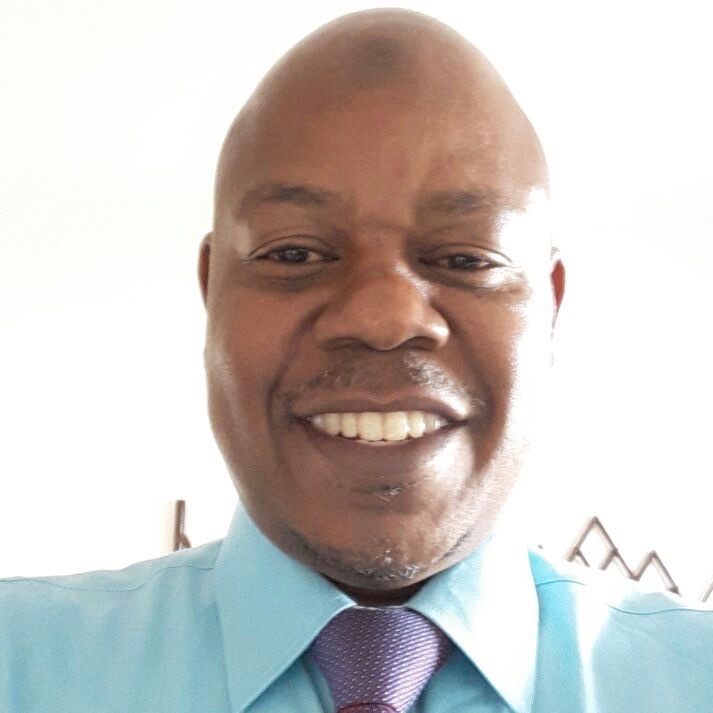 Rajab has been working in the Travel, Tourism and Hospitality industry across African markets for over 10 years. Winning and retaining new customers, coupled with high levels of service delivery have been key in achieving organizational objectives. He has been in various senior leadership positions, working with teams to open up new markets, driving sales and managing existing customer portfolios. In his previous position at Travelport he developed new business across East and West Africa. In 2012, first as Regional Business Development Manager, based in Kenya, and then Country Manager, Rajab and his team successfully migrated the Travelport business to a fully owned Sales and Marketing Organisation, both protecting the business and improving customer loyalty.